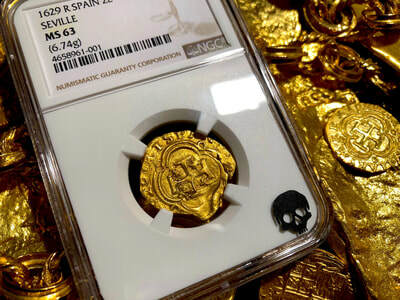 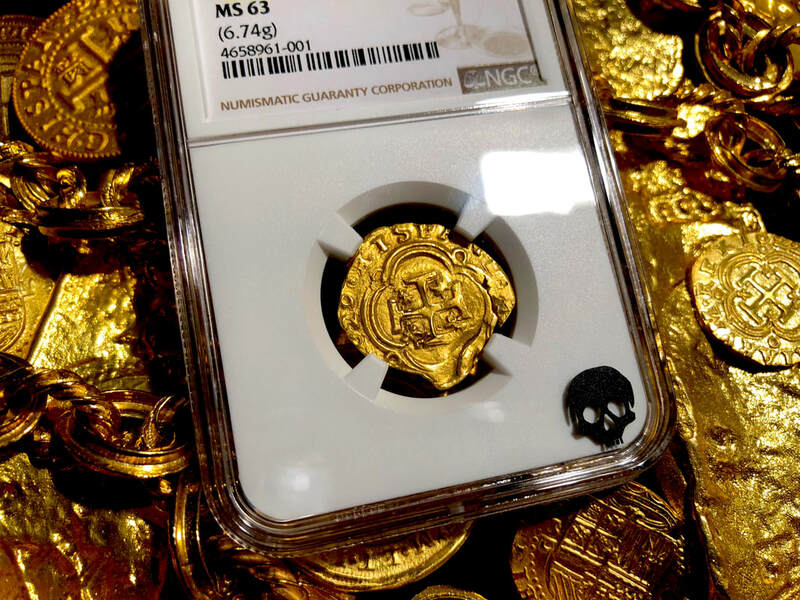 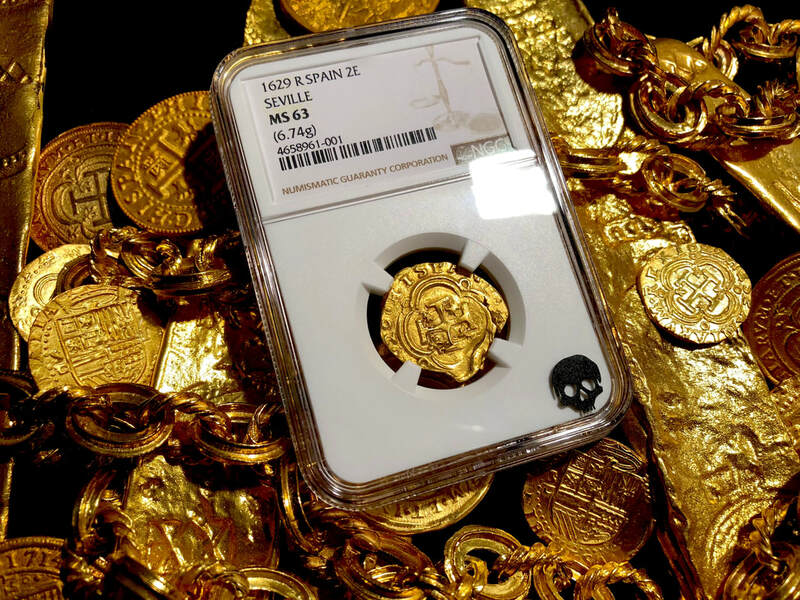 SPAIN 2 ESCUDOS 1629 "DATED" NGC MS 63 SEVILLE MINT GOLD SHIPWRECK PIRATE TREASURE COIN! 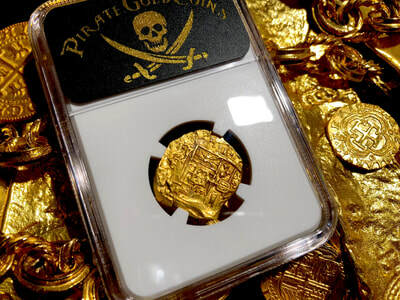 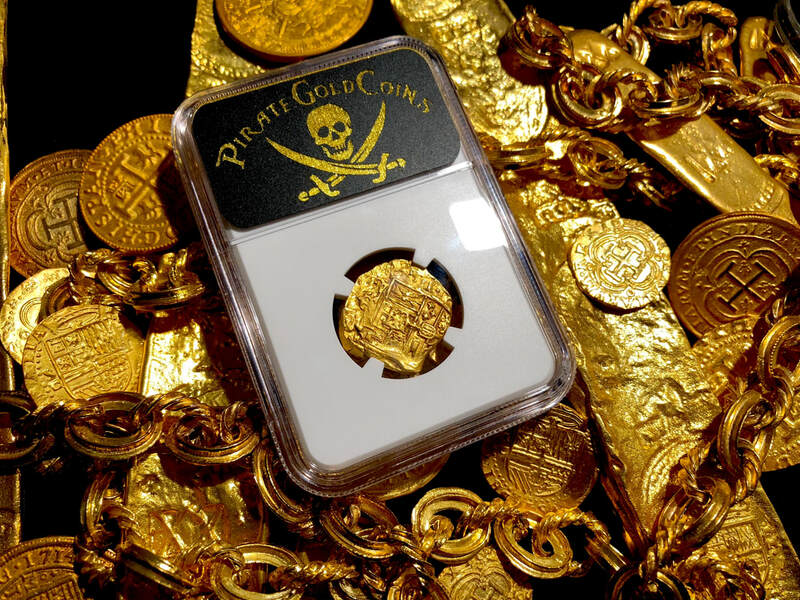 Substantially deep strike, but most appealing this buttery gold look this treasure has, every so often we come across these coins that look like the gold is still liquid hot melting still into the design! 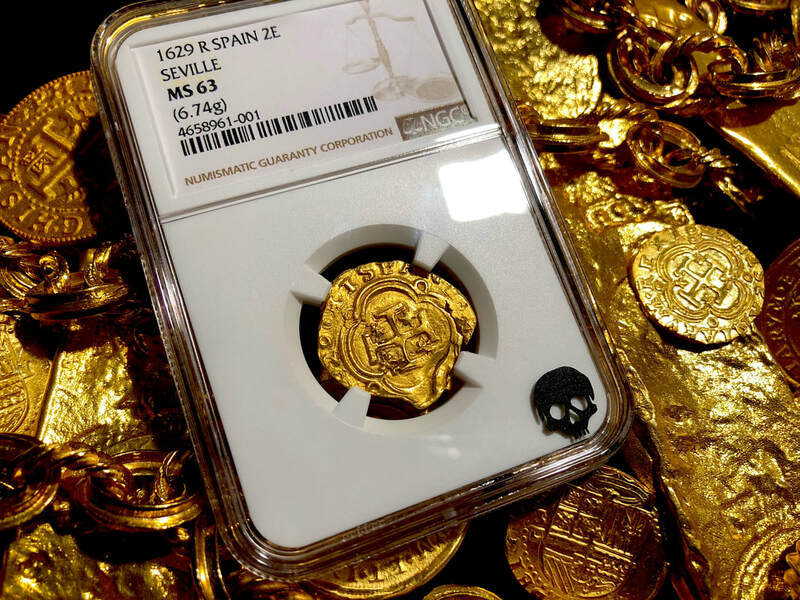 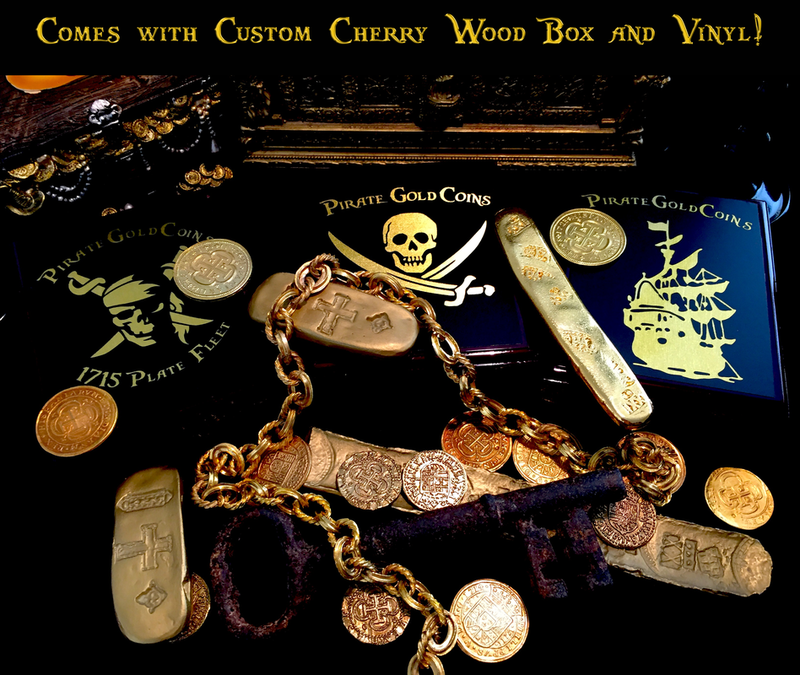 If you like the coin in the photos, you'll lose your mind when you see it in person!